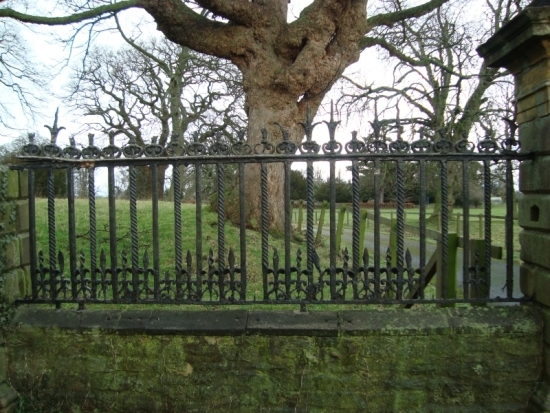 As well as designing and making the finest quality new work in both contemporary and classical styles, Brian Russell and his team undertake the restoration and reproduction of antique ironwork. This type of work is done using traditional forging and repousse methods and this together with the latest coatings ensures the durability of the work. 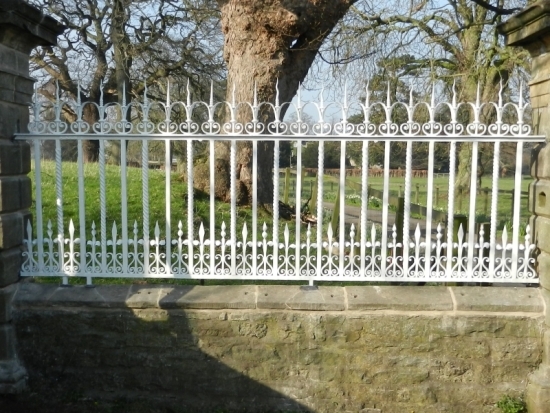 Almost any forging can be reproduced, including carriage ironwork of any description. See actual before and after images below.